SES-imagotag is creating a digital future for retail thanks to the application of Cloud and IoT technologies. 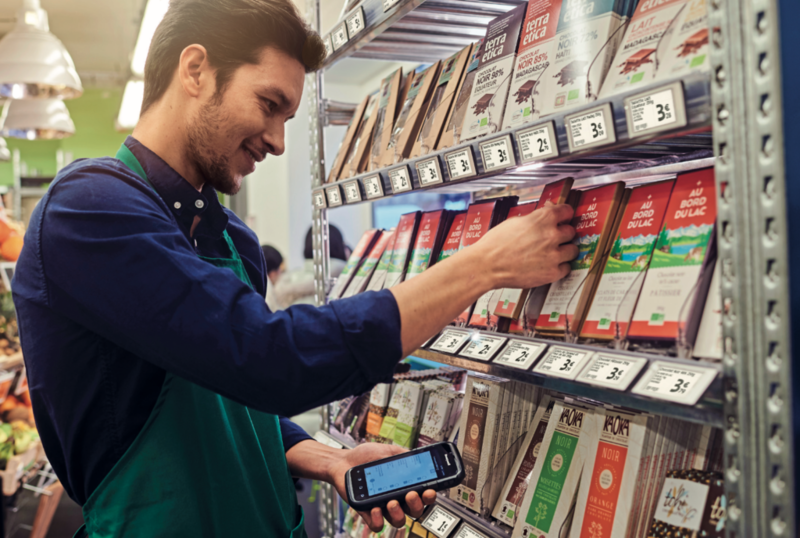 The global leader in electronic labelling and digital solutions for physical commerce has recently entered into a partnership with Microsoft with the objective of developing an IoT Cloud platform for retail on the Azure cloud. in 2000. Since then the company has installed more than 160 million electronic labels in 17,000 retail outlets in over 60 countries, which means that it is the absolute leader in this field. Electronic labelling is the spearhead of the products and services offered by SES- imagotag. 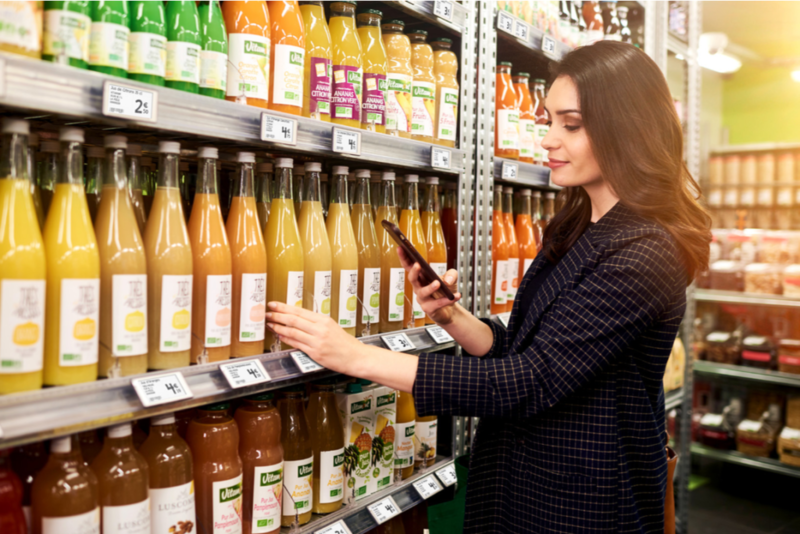 Cloud-connected digital labels offer retailers the possibility to automate prices and low-value-added tasks. This is an obvious advantage in a fast- moving competitive environment and enables a seamless synchronisation with e-Commerce platforms. It also prevents discrepancies between the shelf price and the checkout price. 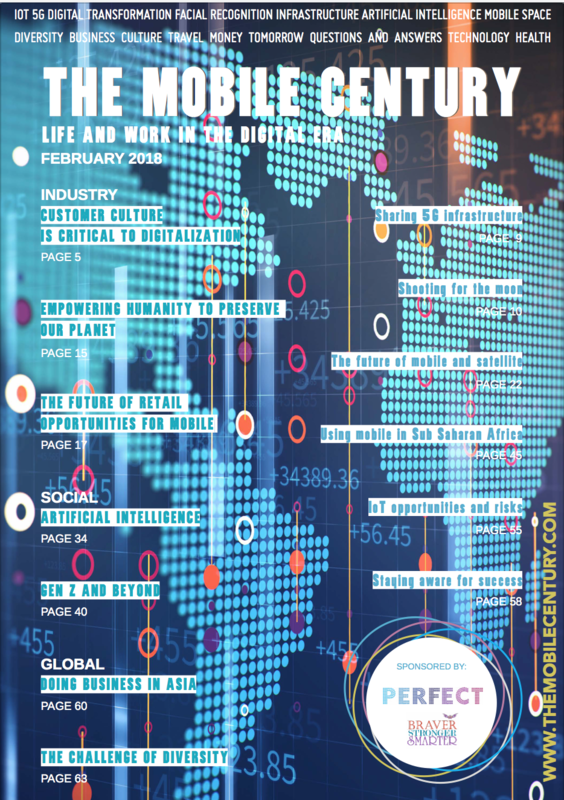 But SES-imagotag’s ambition is to go beyond this horizon and to digitalise shopping, to create a seamless blend of the physical and the digital – because the customer experience cannot be either purely digital, nor purely physical. It has to be a 360° experience. The physical retail experience engages all 5 senses. A consumer must be able to touch, look, feel, discover a product, before purchase.” This blend of all consumer experiences – both online and offline – is the future of retail. SES-imagotag also operates a digital IoT platform that allows stores to: connect and digitally integrate their points of sale; to automate their procedures for little additional cost; to better understand and serve shoppers; to optimize on-shelf availability; avoid shortages and wastage; and create an omnichannel environment adapted to the current expectations of consumers. It is this platform, which has been developed by SES-imagotag’s own R&D, which is now deployed in the Cloud, providing the necessary flexibility for both current and future applications. This new platform will notably offer an application, based on artificial intelligence, which simultaneously relies on the data from the labels and computer vision based on in-store cameras, in order to avoid empty shelves, poor placement of products in the shelves, or even items being out of stock. SES-imagotag’s vision is an AI solution for all retail – for all stores, so that they can become much more efficient and more automated, but also for consumers, to provide them with better information and enjoy an enhanced shopping experience. As IoT continues to revolutionise physical stores, retailers will need partners who can provide always on, ultra-connected spaces that promote ultra-powerful omnichannel retail services. SES- imagotag’s comprehensive IoT and digital platform will deliver this array of services to retailers. The new retail environment will also provide multiple business opportunities for mobile operators. Retail stores will need mobile industry partners to provide in-store infrastructure for WIFI connectivity. As soon as customers enter the store, they will become connected into the interactive retail environment that will better identify, know, serve and interact with shoppers. For example, wireless interactive graphical displays are able to speak directly to the consumer at the shelf, at the precise moment of purchase. They can display a logo, a message, a QR code, etc, and there are no limits on content they can communicate to consumers’ smartphones via simple NFC tap or QR code scan. And because shoppers are identified, it is also easy to contact them again after they visit the store. In addition, sign-up free mobile pay systems can be integrated into this retail solution to ensure fast check-outs and avoid long waiting lines. The platform developed by SES-imagotag and adopted by top retailers all around the world proves that the future of retail is truly mobile and in the Cloud. 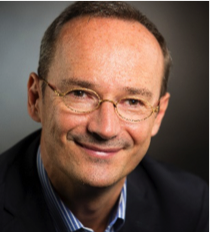 Thierry Gadou holds the position of Chairman & Chief Executive Of cer for SES-imagotag SA. In the past Mr. Gadou held the position of Chairman at Amalto Technologies SA, Investment Committee Member at NexTFund Capital Partners SAS and Director- Investor Relations of Hubwoo SA. Mr. Gadou received an undergraduate degree from École Nationale Supérieure des Mines de Paris.